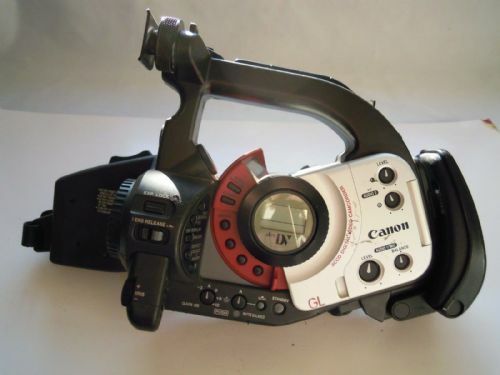 CANON MINI DV 3CCD DIGITAL VIDEO CAMCORDER, IT IS BROKEN AND OR PARTS. 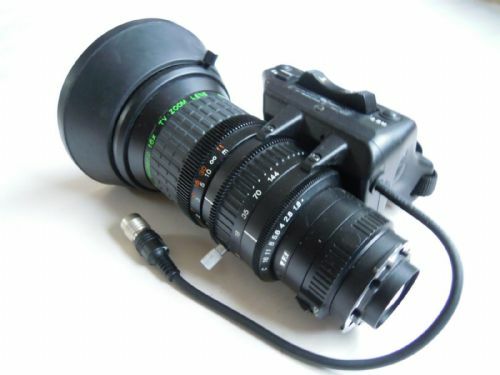 FUJINON ASPHERIC 16X TV ZOOM LENS9-144MM F1.8 ZOOM VCL-916BYA. IT IS IN GOOD CONDITION. 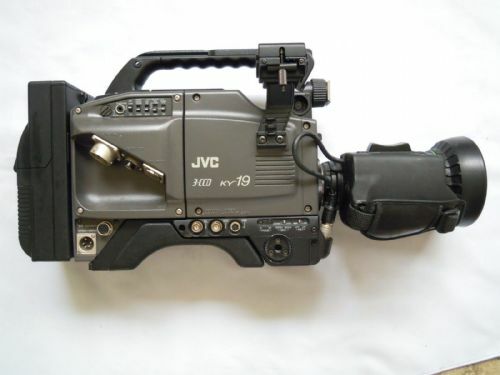 JVC 3-CCD KY19 3 CHIP CAM CORDER IN GOOD WORKING ORDER, THOUGH IT IS MISSING A VIEW FINDER. 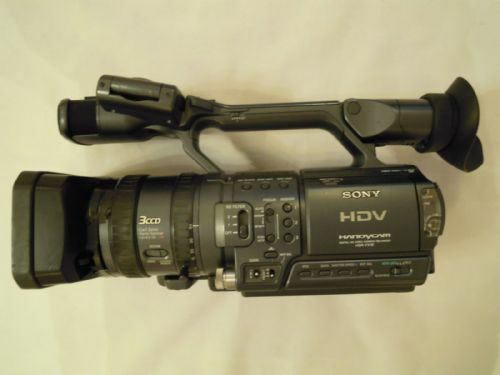 SONY DSR-PD170P DV CAM CORDER 3CCD 12X IN GOOD CONDITION. 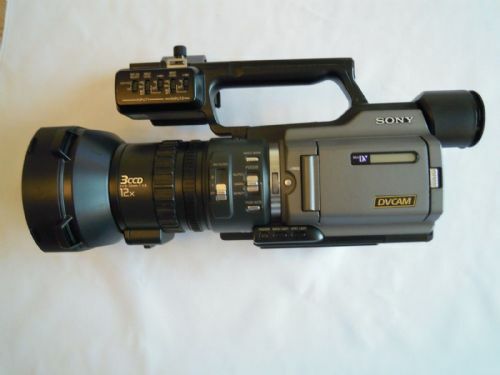 CAMERA ONLY DOES NOT INCLUDE BATTERY OR CHARGER. 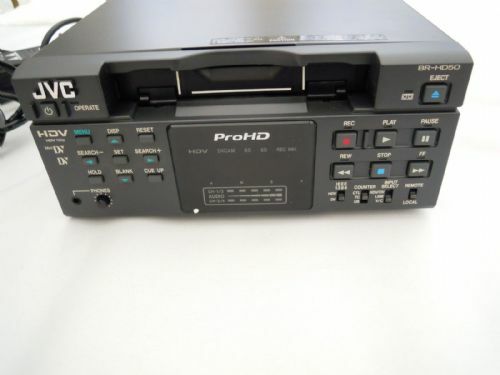 SONY HDR FX 1E WITH MAINS CHARGER HAHNEL 7.2V 6900 MAH LONG LIFE BATTERY. LENS HOOD MOUNT IS BROKEN SO HOOD IS HELD ON BY TAPE, BUT IT WORKS FINE.